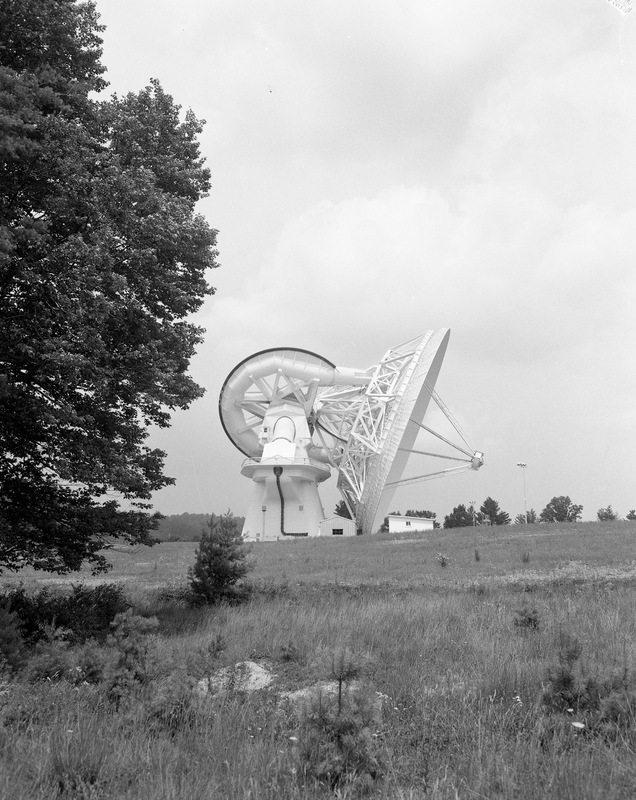 When the 140-foot telescope was completed in Green Bank, West Virginia in 1965, it was soon painted a brilliant white. 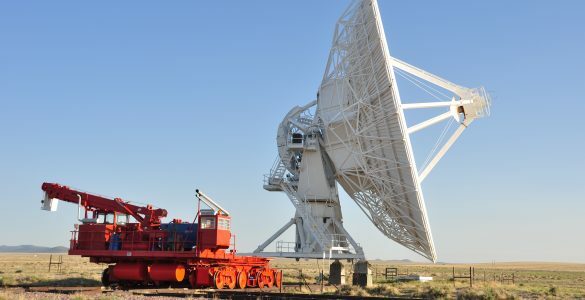 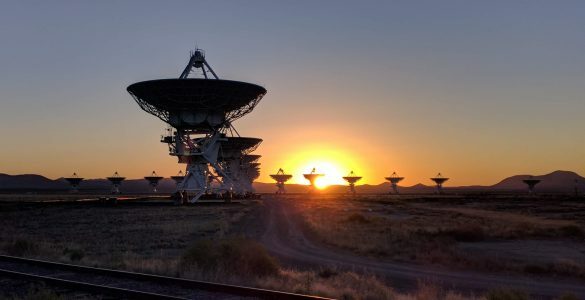 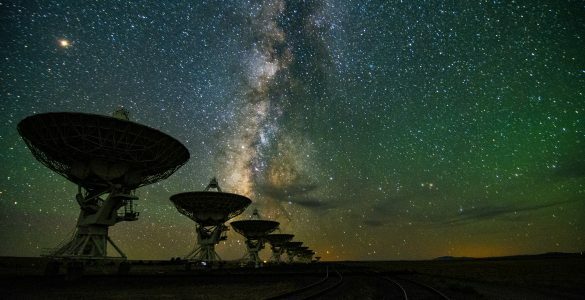 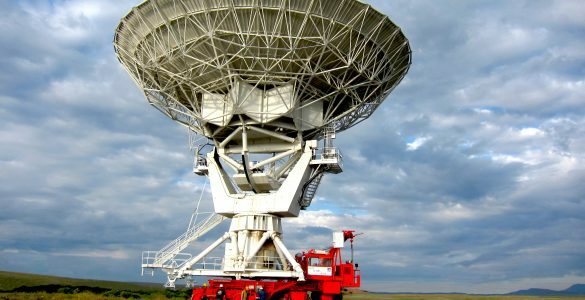 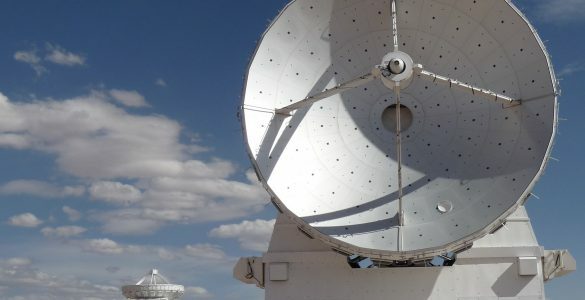 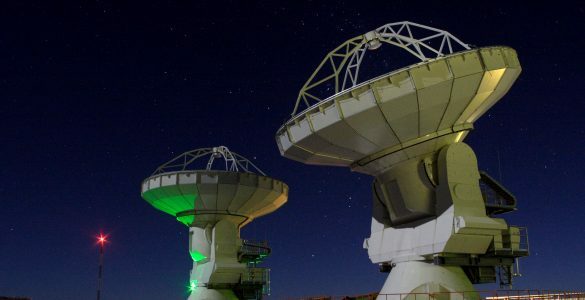 Radio telescopes are painted white in order to scatter sunlight away from the receivers and keep as little solar radiation as possible from warping the painstakingly accurate surface shapes. 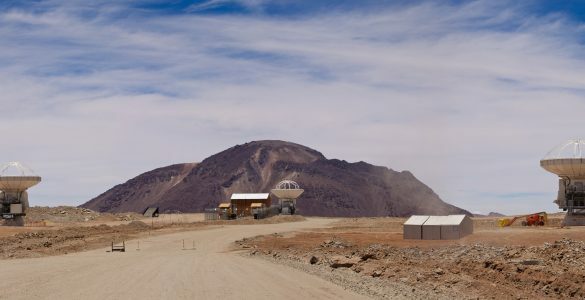 This telescope, now renamed the 43-meter, is still in operation.